Built in 1928 by H. Gale & Co. of Cowes, Isle of Wight, FOLKESTONE BELLE is a passenger launch with the capacity for 90 passengers. 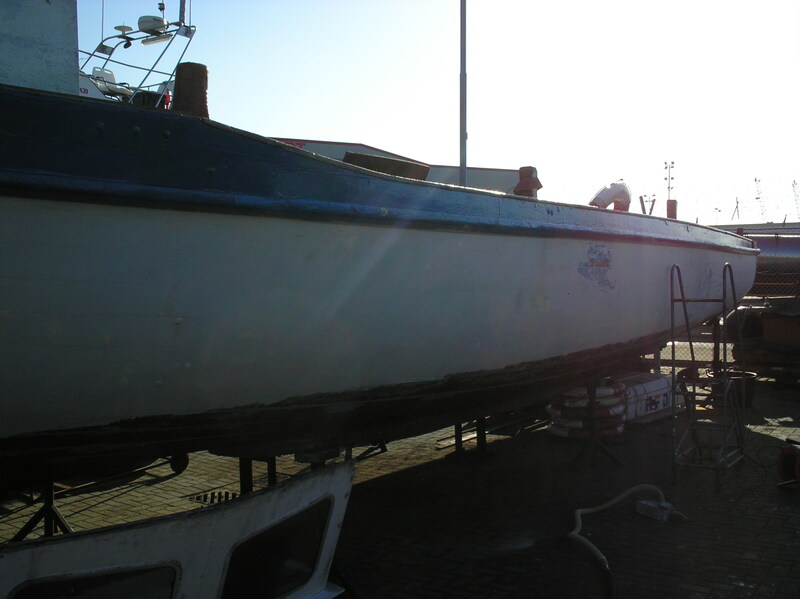 Her hull is mahogany and built of elm on oak frames and her current engine is a Ford Sabre. During World War II she took part in the Dunkirk evacuation. She was then a ferry at Hayling Island named FOLKESTONE BELLE and was requisitioned to go first to Ramsgate and then to Dunkirk; she returned with about 100 men and the crossing took 19 hours. 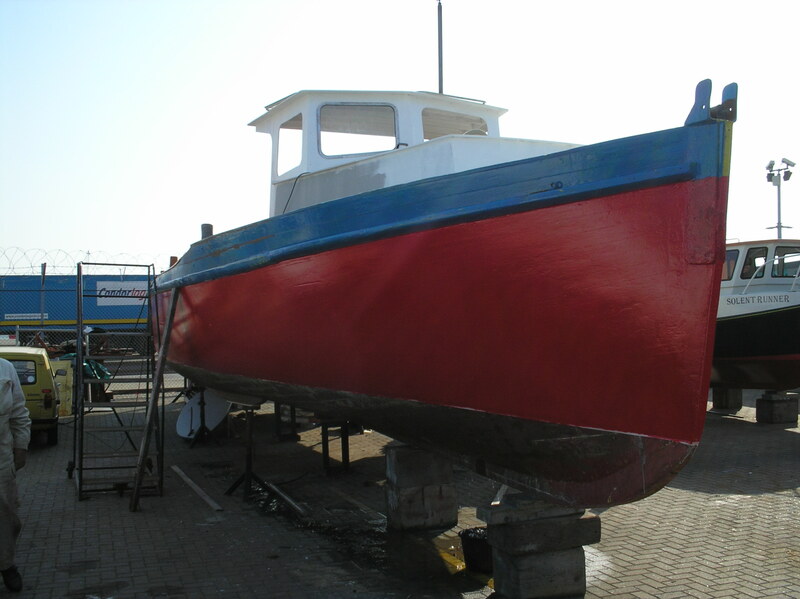 She remains an active member of the Association of Dunkirk Little Ships. 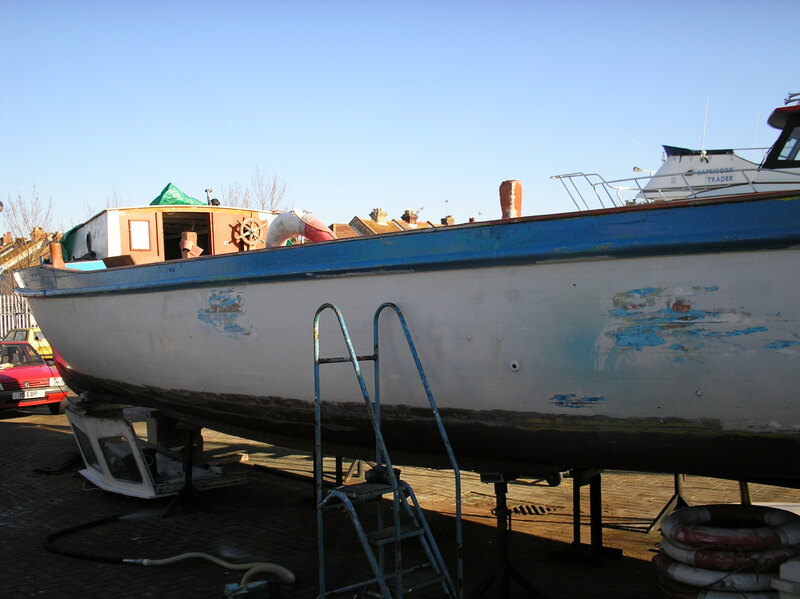 1956 saw her joint owned by George Owen Spraggs and Cecil James Spraggs, both ferry proprietors, and she was once more based at Hayling Island, Hampshire. 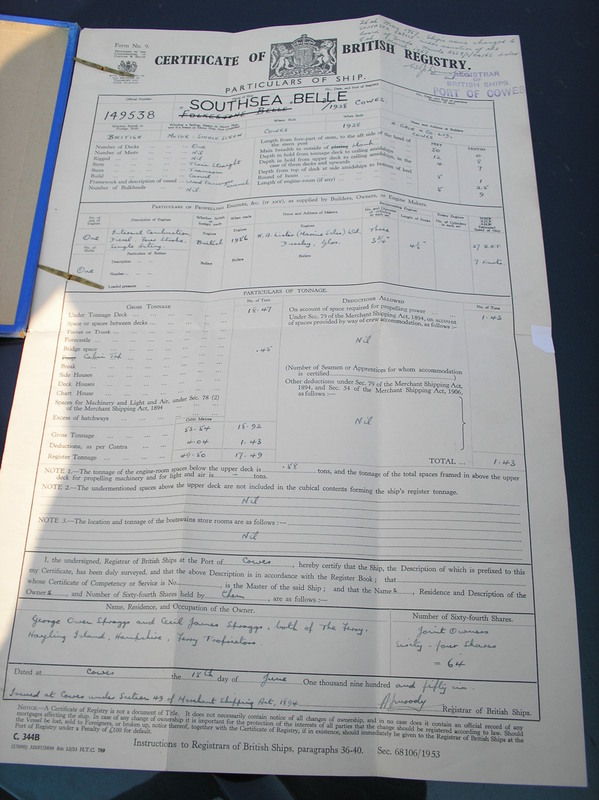 Her name was changed to SOUTHSEA BELLE on 26 May 1967. 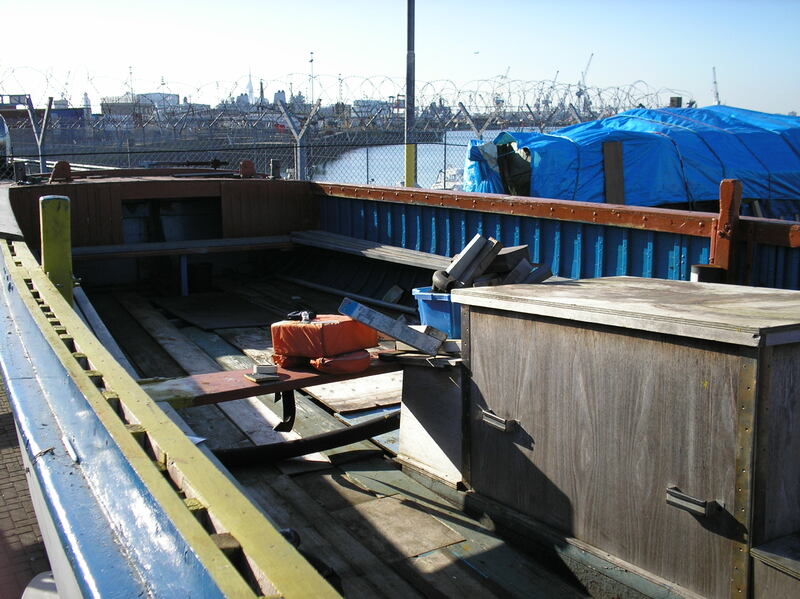 The vessel is currently up for sale and is in need of some restorative work to her hull before being re-certified by MCA to carry passengers.